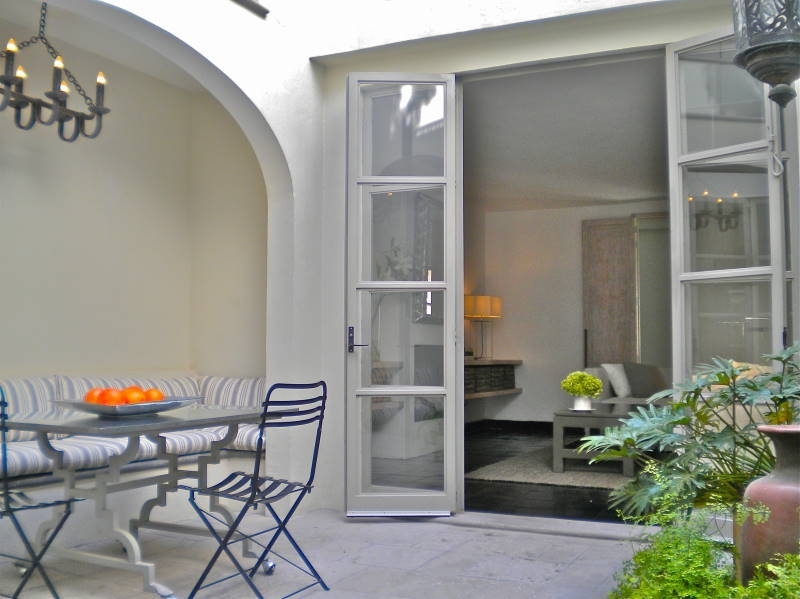 Located on a picturesque side street in Centro, a five minute walk from the Jardin. 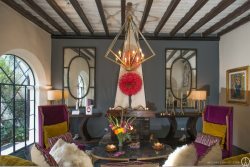 Filled with sunlight, this high style gem has been recently renovated and decorated by an architect/designer team whose work has been featured in many prestigious publications including the New York Times, House Beautiful, Metropolitan Home and Elle Decor. Its elegantly furnished rooms are arranged around a tranquil central courtyard with fountain. Its features include 3 fireplaces, a state of the art kitchen and multiple roof terraces. ***Please note mid/low season rates are from April 15- December 14.